25% of the Barron's Best Online Brokers in the United States chose ETNA's white label trading software for a reason. We are proud that our white label trading software has been recognized by industry professionals. This serves as a confirmation that ETNA Trader is one of the most technologically advanced and attractive platforms on the market. ETNA is an independent technology provider. It is data and execution venue neutral and 100% white label trading software. 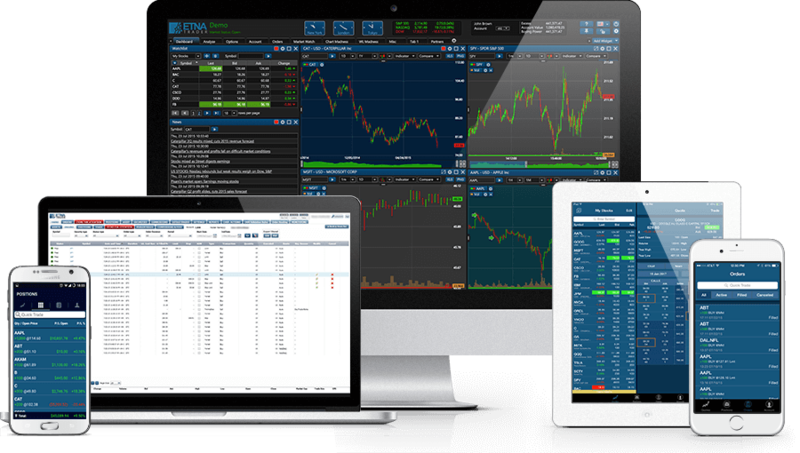 Try our HTML5 trading frontend, lightning fast customizable mobile apps, sophisticated OMS with an API and Back Office that has become an industry standard for digital advising firms and alternative investment platforms. Send us a message below to learn how we can help your business today.